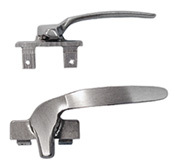 Blaine Window I G W CAM HANDLES - WINDOW HARDWARE from Blaine Window Hardware. 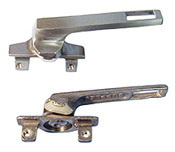 INSIDE GLAZED WINDOW HARDWARE - IGW HANDLES. Any part for any WINDOW, DOOR & More. More than 40,000 parts. TRUTH HARDWARE. CAM HANDLES for all major manufacturers. Custom manufacturing. Special order items. Research Department. FREE Catalog from Blaine Window Hardware.